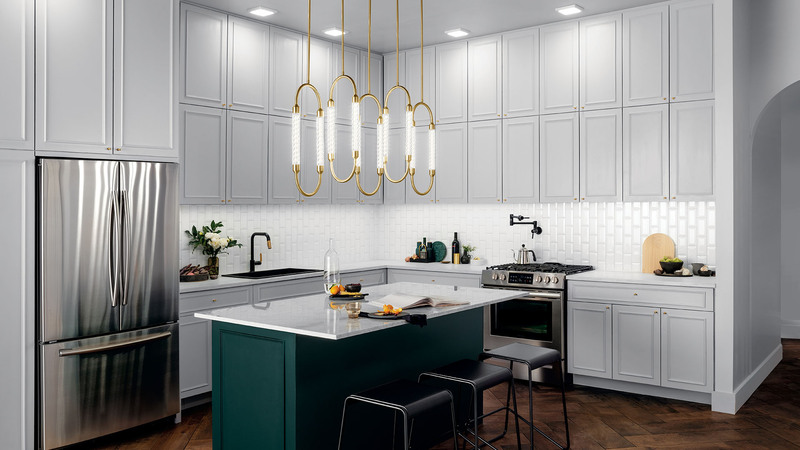 Explore the different moods you can create with Kichler Lighting. Say hello to your own tropical hideaway. Set the tone from dinner prep to date night. Looking for the latest trends? Looking for the perfect focal point for a room make-over? Take a look at some of the new and inspiring products available for 2019. A contemporary lover’s dream, the natural brass and matte black finish will bring sophisticated elegance to any space. 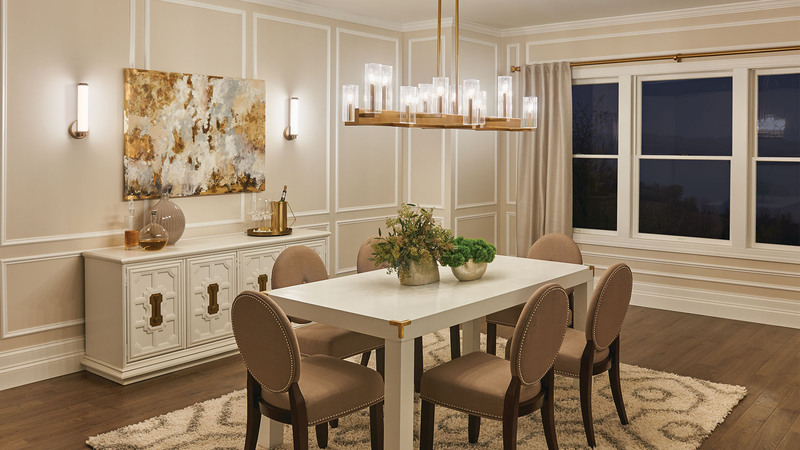 This collection boasts a beautiful fox gold finish and asymmetrical design featuring alternating arm lengths and heights. These unique pill-shaped pendants look like they are straight up Nouveau Deco. With a champagne gold, and clear spiral glass, the luxe life is waiting for you. Try out these lighting effects in different spaces and see how lighting effects can change the tone of the room. 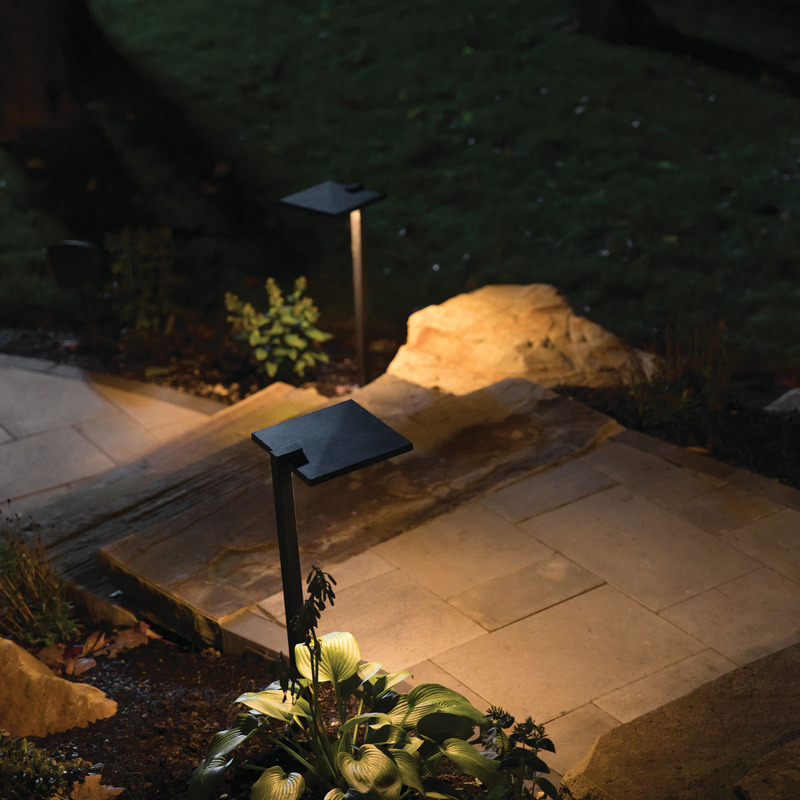 Experience a sense of wonder and beauty that only Kichler® landscape lighting can create. 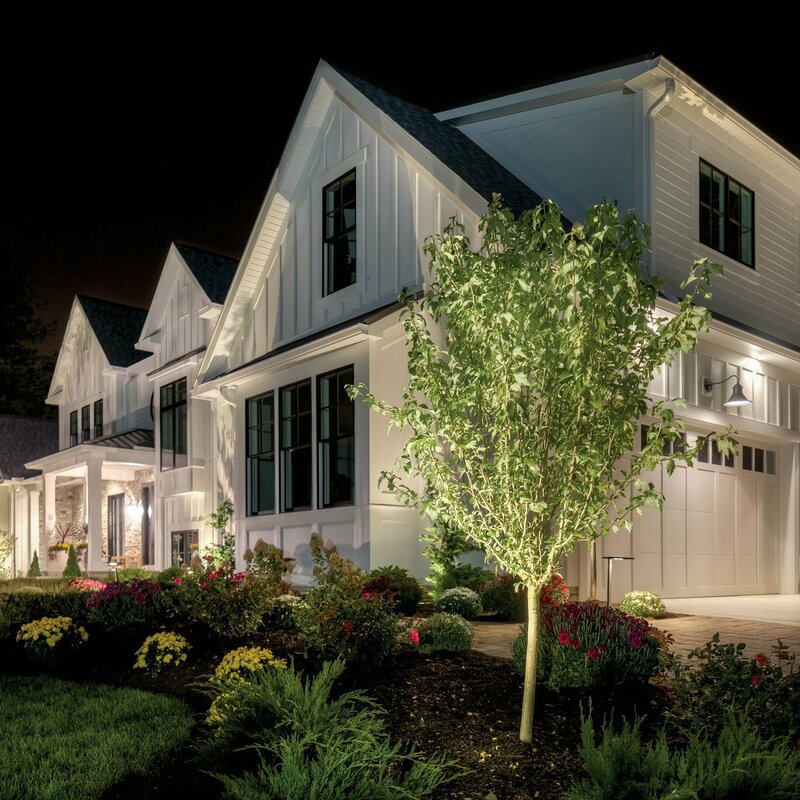 The right lighting plan can shape your outdoor space and reimagine your home's exterior. Tamara Day, a designer and mom of four, renovates homes in the Kansas City area on the DIY Network show, "Bargain Mansions". She partnered with Kichler to create a farmhouse inspired bedroom using the Erzo chandelier, natural textures and colorful accents. 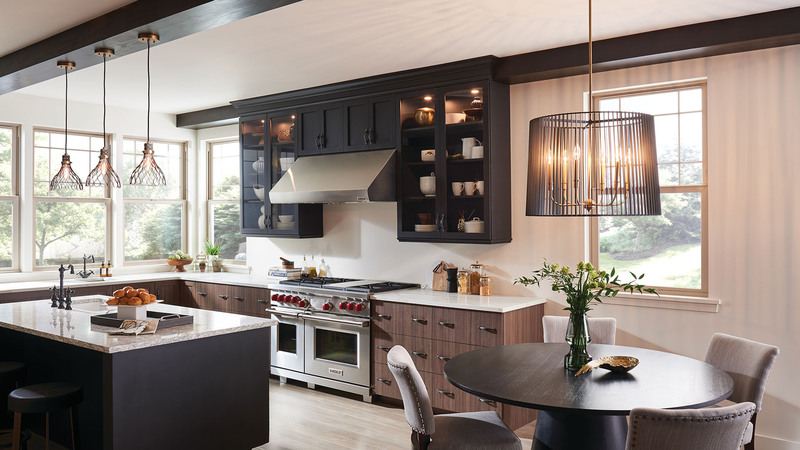 Visit our Blog to stay up to date with Kichler's interior design partners and learn how to elevate the style of your home with lighting. Don't take our word for it, let our customers show you how Kichler Lighting is shaping up their space.